Product Specifications/Features: Detailed Product Description efficient edge folding system 1.state-of-the-art technology 2.computer-controlled 3.automatic cementing&folding operation Auto- Cementing Edge Folding Machine ♣ Features This machine adopts state-of-the-art technology, computer controlled excurvation, strainghtening, incurvation and automatic gear shifting and automatic cementing & folding operation, thus intelligentizing the entire process. 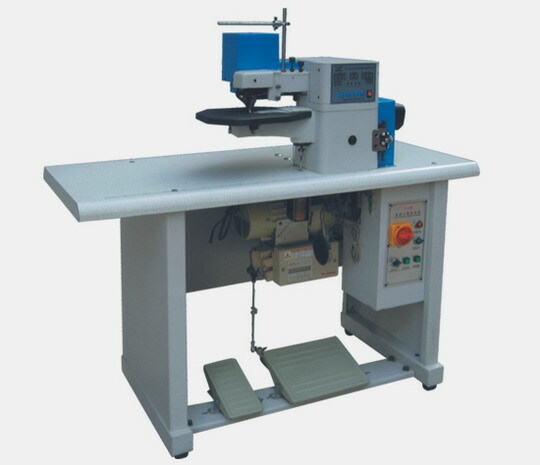 Automatic gear cutting can be conducted by adjusting the incurvation distance. Slow folding and motor-controlled positon function can be automatically controlled during the excurvation folding process.